Warner Bros. Pictures releases a new trailer for “IT”, as premiered at this year’s San Diego Comic Con. “IT” will be in cinemas on 8th September. 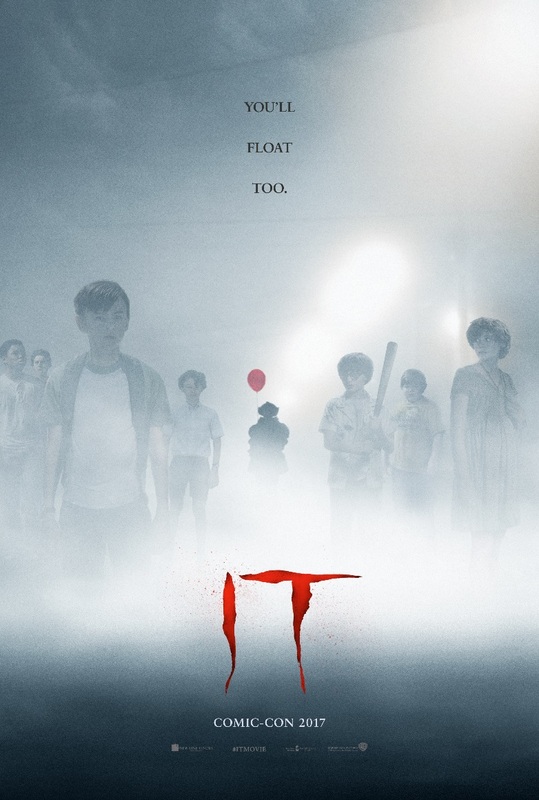 New Line Cinema’s horror thriller “IT”, directed by Andrés Muschietti (“Mama”), is based on the hugely popular Stephen King novel of the same name, which has been terrifying readers for decades. The behind-the-scenes creative team included director of photography Chung-Hoon Chung (“Me and Earl and the Dying Girl”), production designer Claude Paré (“Rise of the Planet of the Apes”), editor Jason Ballantine (“The Great Gatsby”), and costume designer Janie Bryant (TV’s “Mad Men”). The music was composed by Benjamin Wallfisch.